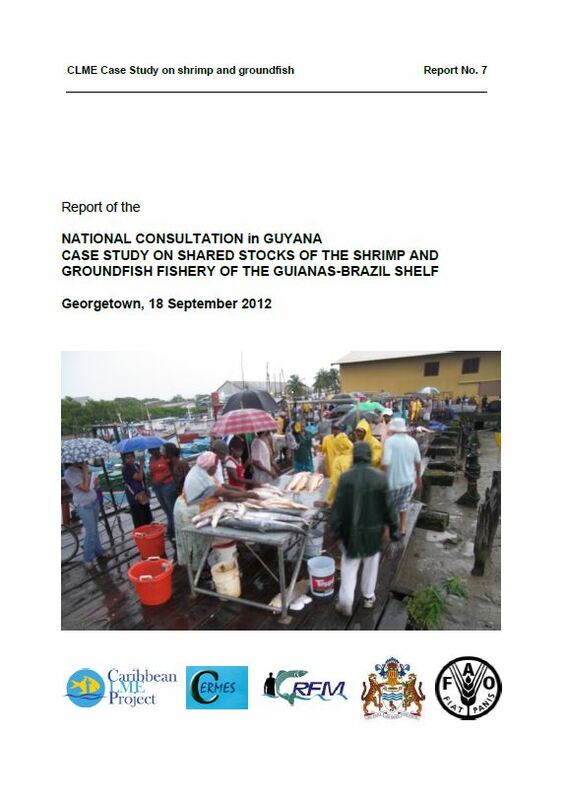 Abstract: This is the report of the national consultation organized by the Ministry of Agriculture of Guyana, in collaboration with FAO and the Caribbean Regional Fisheries Mechanism (CRFM), held in Georgetown, Guyana, on 18 September 2012. The report contains a summary of the discussions held during the national consultation, the results of a scoping exercise that was carried out by the participants, the baseline report that was discussed and agreed upon by the stakeholders, as well as the results of the preliminary meetings that were held prior to the national consultation. 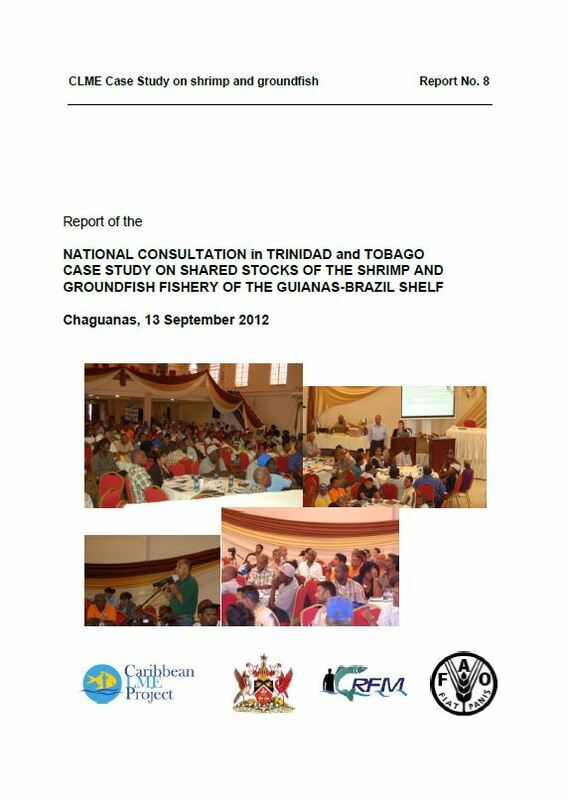 Abstract: This is the report of the national consultation organized by the Fisheries Division of the Ministry of Food Production of Trinidad and Tobago, in collaboration with FAO and the Caribbean Regional Fisheries Mechanism (CRFM), held in Chaguanas, Trinidad on 12 September 2012. The report contains a summary of the discussions held during the national consultation, the results of a scoping exercise that was carried out by the participants, as well as the baseline report that was discussed and agreed upon by the stakeholders. 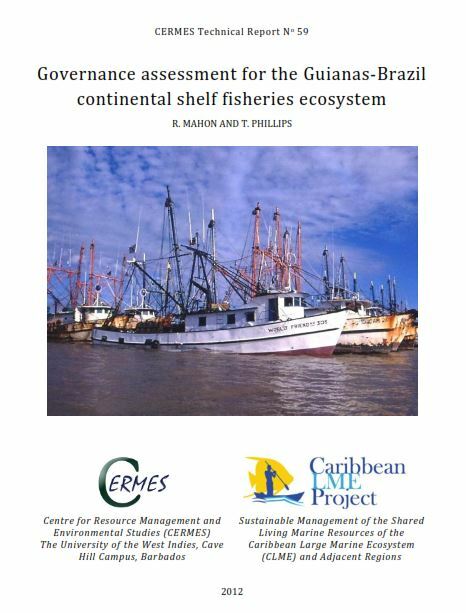 Abstract: Detailed assessment of governance architecture for the Guianas-Brazil continental shelf fisheries ecosystem. The purpose of the assessment carried out here is to dissect and display the suite of governance arrangements for the major governance issues identified for this ecosystem in order to facilitate discussion among stakeholders. 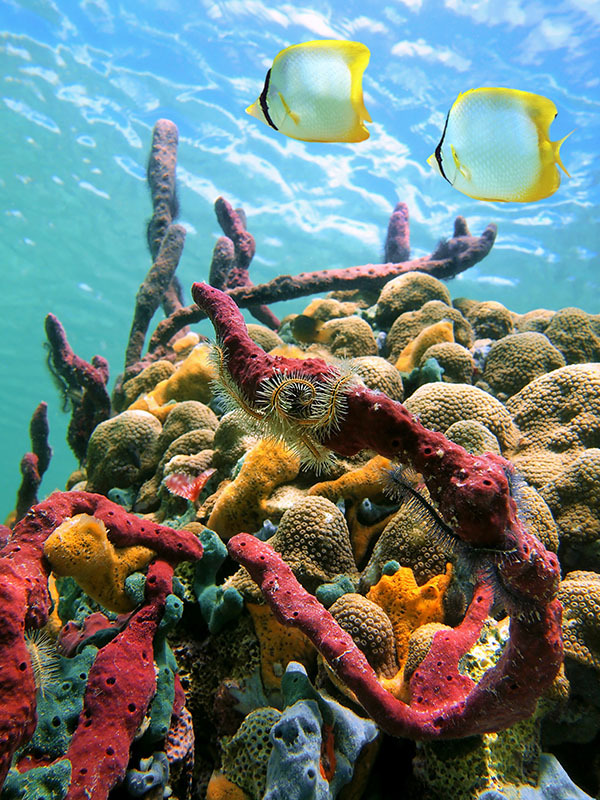 Abstract: Detailed assessment of governance architecture for the shared stocks of the Central American lobster fisheries. 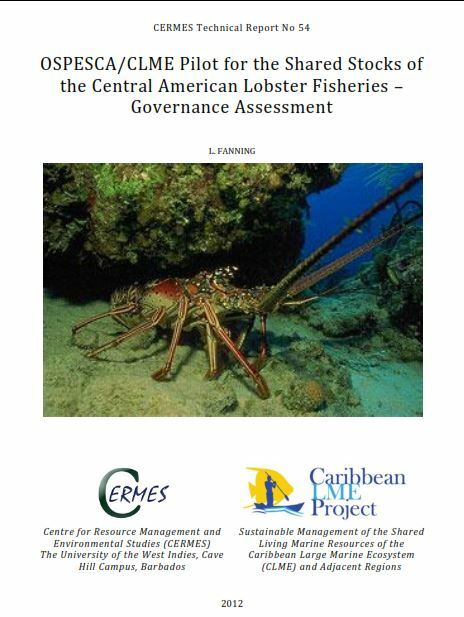 Its purpose is to dissect and display the suite of governance arrangements for the six major issues identified for the Central American lobster fisheries in the Caribbean, in order to facilitate discussion among stakeholders. This discussion can lead to shared perceptions of what should be in place, what principles should be prominent and how the system should be structured. 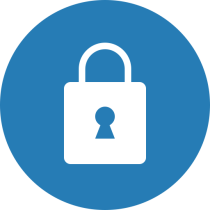 The assessment is not intended to lead to a prescriptive output regarding what should be in place. 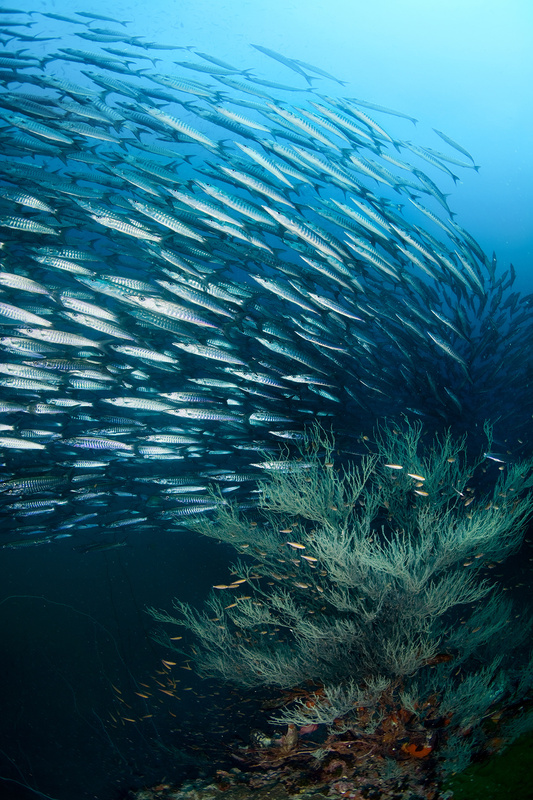 Nonetheless, some broad observations can be made on aspects of the system that need attention if arrangements are to be structured in a way that is likely to lead to effective governance, including the promotion of inter-sectoral and inter-issue integration that is needed for an ecosystem approach. 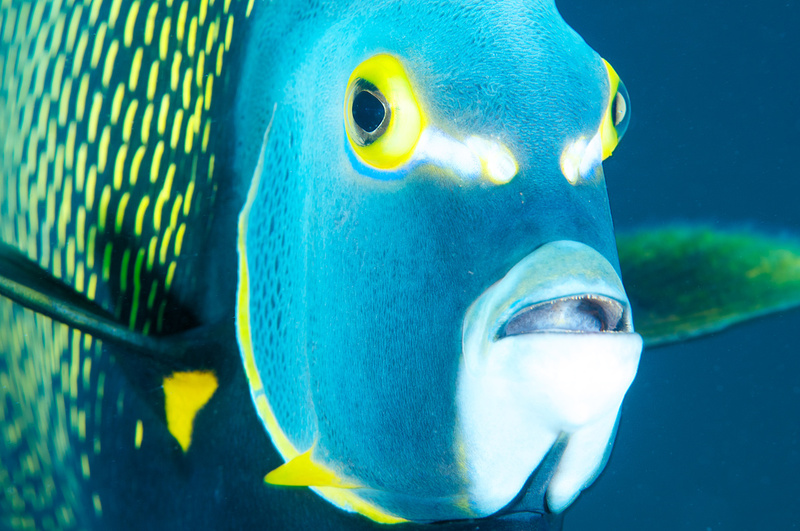 June 6, 2017 – In San Salvador, El Salvador, from June 5 to 8, 2017, the Regional Workshop for the Elaboration of the Regional Standard of Traceability of Fishery Products is carried out, with the aim of harmonize and agree the procedures and design of a Regional Traceability Standard applied to fishery products to be subsequently submitted to the competent authorities for its approval and implementation.